hd00:11Abstract Red Background With Rays Sparkles. 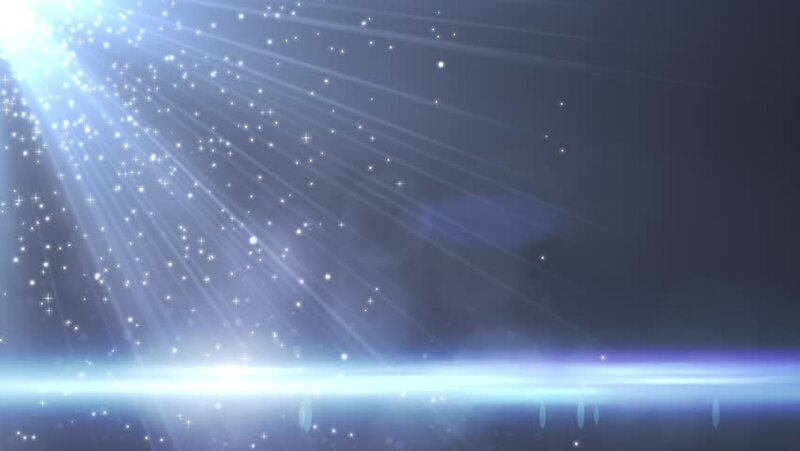 Animation background with lens flare rays in dark background sky and stars. Seamless loop. hd00:15Star Wars Hyperspace Travel (30fps). Similar to the classic effect from Star Wars, the light trails from the stars just before the space ship punches it into hyperspace. hd00:11Abstract Blue Background With Rays Sparkles. Animation background with lens flare rays in dark background sky and stars. Seamless loop.